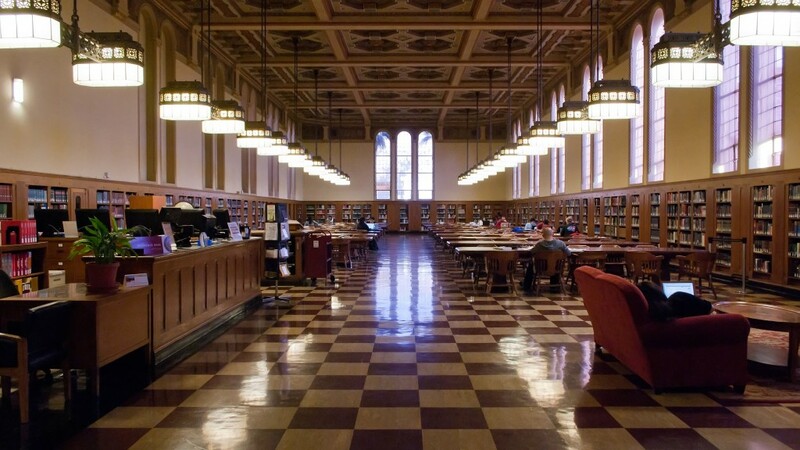 Doheny Memorial Library, one of the most beautiful Italian Romanesque buildings on the University of Southern California campus, required earthquake repairs and seismic upgrade. 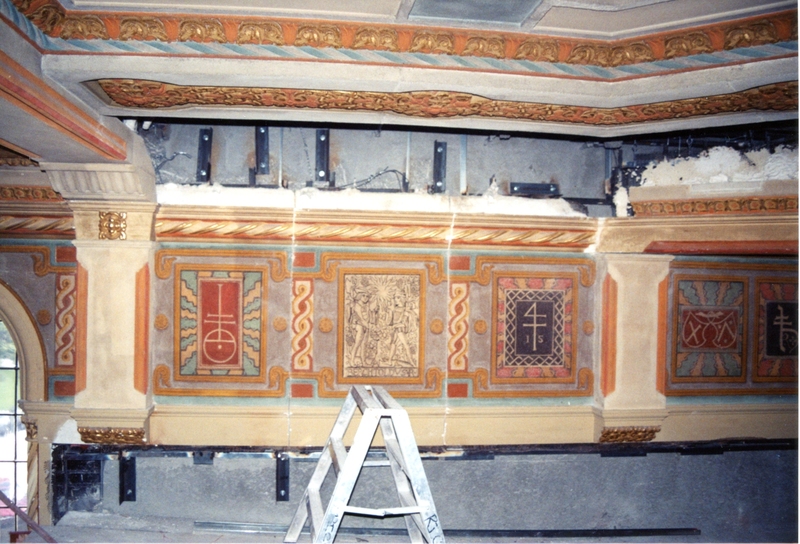 Careful arrangement of shear walls and fire life safety devices allowed for preservation and restoration of historic features including the 7,500 square foot reading room and its decoratively painted ceiling. 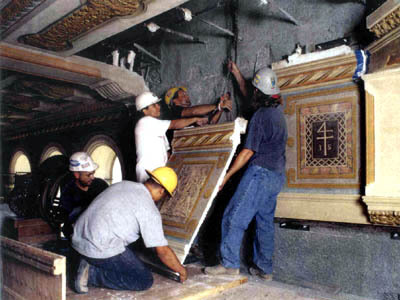 Procedures for protection, construction oversight, testing and mock-ups contributed to a successful team approach during both design and construction. 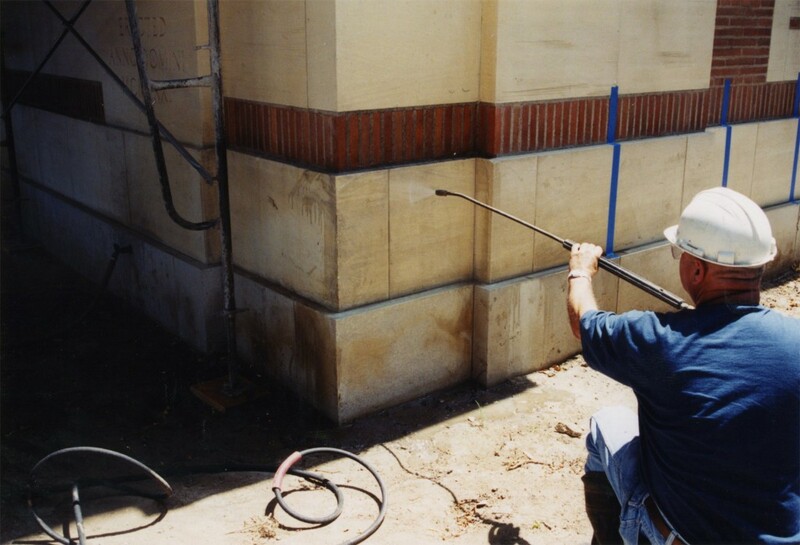 Partial operation of the stacks continued throughout the project. 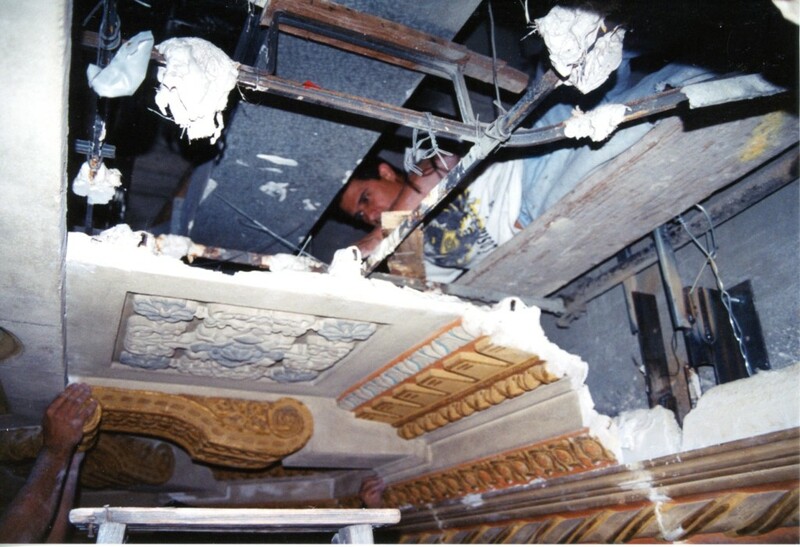 FEMA funding requirements including Section 106 and SHPO review were facilitated by adherance to Secretary of Interior’s Standards for Rehabilitating Historic Buildings and use of State Historical Building Code. 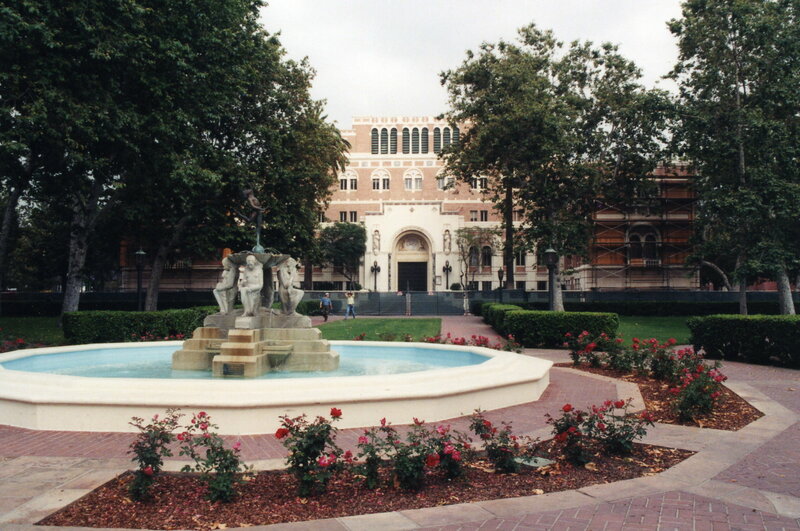 Kaplan Chen Kaplan served as the University of Southern California’s Historic Preservation Architect. 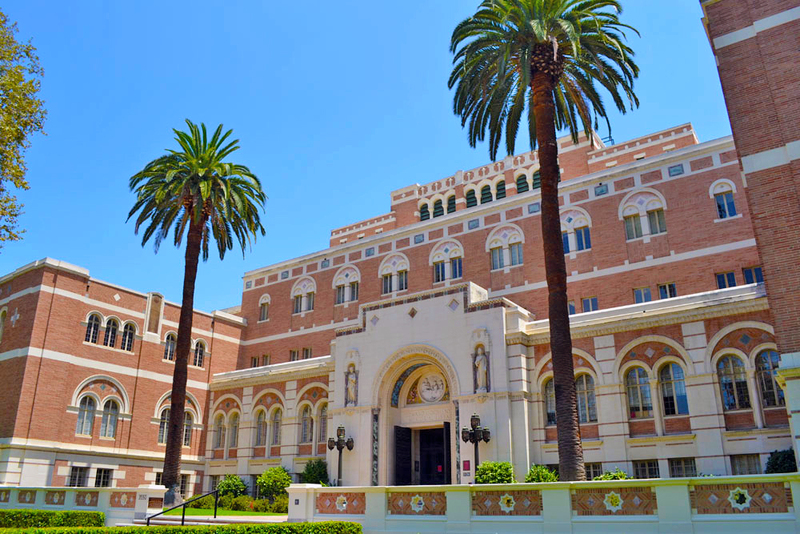 The project received the California Preservation Foundation award for Historic Preservation.